It’s that time of year for the State of the Union Address where the President gives us an overview of how far we’ve come and where we’re headed. 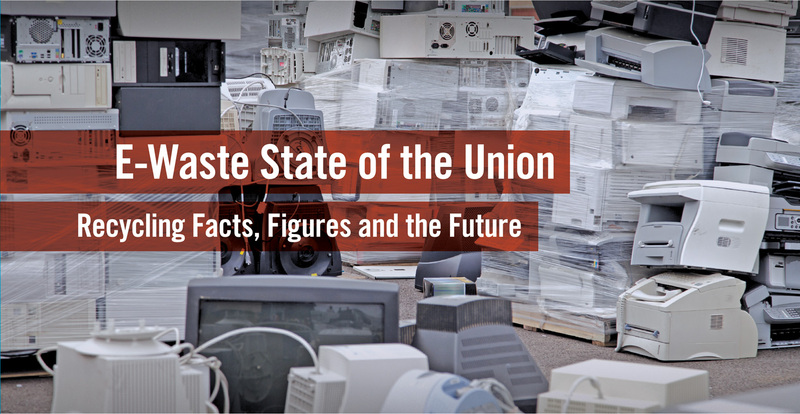 It’s also the perfect time to do a state-of-the-union deep dive on electronic waste. Why? Quite simply, e-waste is one of the fastest growing segments in the municipal solid waste stream. Although nearly 100 percent of e-waste is recyclable, the current recycling rate of e-waste is not promising. The need for both a domestic and global solution of collaboration and reform has never been greater. It’s that time of year for the State of the Union Address where the President gives us an overview of how far we’ve come and where we’re headed. It’s also the perfect time to do a state-of-the-union deep dive on electronic waste. Why? Quite simply, e-waste is one of the fastest growing segments in the municipal solid waste stream. Although nearly 100 percent of e-waste is recyclable, the current recycling rate of e-waste is not promising. The need for both a domestic and global solution of collaboration and reform has never been greater. Currently, the items that can be recovered from e-waste include traditional constituents such as plastics, metals, and glass. However, with newer technologies come the addition of newer materials that could pose potentially serious health and environmental risks. • In 2014, approximately 41.8 million tons of e-waste was generated worldwide. The quantity included 12.8 million tons of small equipment, 11.8 million tons of large equipment, 7.0 million tons of temperature exchange equipment (freezing and cooling equipment), 6.3 million tons of screens and monitors, 3.0 million tons of Small IT and 1.0 million tons of lamps. The amount of worldwide e-waste generation is expected to be 49.8 million tons in 2018 with an annual 4-5 percent growth. • Only 6.5 million tons of total global e-waste generation in 2014 was treated by national electronic take-back systems. • The United States generated 11.7 million tons of e-waste in 2014. The data beyond 2015 is not yet available. According to EPA by comparison, only about 1 million tons of over 3.4 million tons of e-waste generated in the U.S. in 2012 was recycled, resulting in a recycling rate of 29 percent. 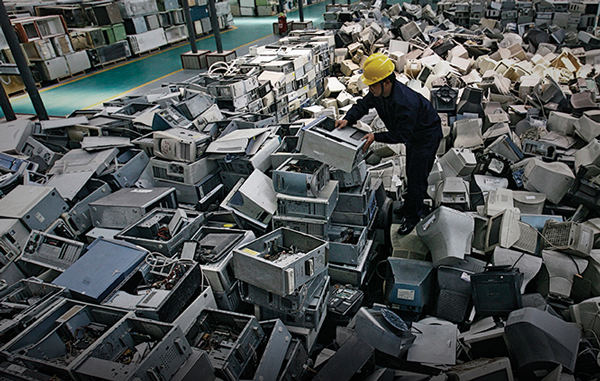 The e-waste recycling rate in 2011 was 24.9 percent, and 19.6 percent in 2010. • According to United Nations reports, only 16 percent of total global e-waste generation in 2014 was recycled by government agencies and companies sanctioned by industry regulators. • According to a recent report by EPA, every day, we are to get rid of over 416,000 mobile devices and 142,000 computers either by recycling or disposing of them in landfills and incinerators. • The EPA report also stated that e-waste represents only 2 percent of the solid waste stream, but the amount accounts for 70 percent of the hazardous waste which is deposited in landfills. • Another EPA report reveals that by recycling one million cell phones, we can recover more than 20,000 lbs of copper, 20 lbs of palladium, 550 lbs of silver, and 50 lbs of gold. • Compared to disposal in landfills or by incinerators, reusing or recycling computers can create 296 more jobs per year for every 10,000 tons of computer waste processed. 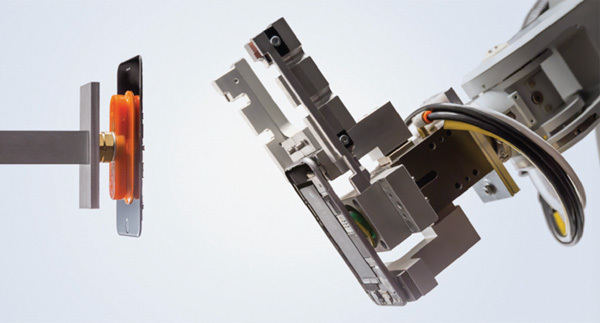 • Cell phones contain very high amount of precious metals such as silver and gold. Americans throw away approximately $60 million worth of silver and gold per year. • According to EPA, the excessive amount of lead in e-waste, if released into the environment, could cause severe damage to human blood and kidneys, as well as central and peripheral nervous systems. • Each year, globally, around 1 billion cell phones and 300 million computers are put into production. • According to the EPA, recycling 1 million laptops saves the energy equivalent to the electricity used to power 3,657 U.S. homes in a year. • Around 40 percent of the heavy metals in U.S. landfills come from old and discarded electronics. If the recycling rates for gold (15%), silver (15%) and platinum (5%) increased to 100%, it would enable the electronics sector to realize $12 billion in natural capital and financial benefits. • Roughly 80 percent of e-waste generated in the U.S. is exported to Asia, a trade flow that is a source of considerable controversy. All of these facts and figures should surprise no one—especially for investment recovery professionals faced with mounting e-waste challenges. Besides the increased volume and security issues surrounding e-waste that we all contend with, new problems are facing the recycling industry as a whole. Did you know that by 2020, there will be an estimated 50 billion digitally connected devices in the world, compared to today’s 15 billion? Computers, smartphones, and tablets top the list, with wearables as the new hot product to flood the digital device market. As consumers, we can look forward to added convenience and connectivity, as recycling advocates…not so much. emphasized Dr. Mike Biddle, Managing Director of Evok Innovations and Founder/Director of MBA Polymers. It’s obvious that Liam the Robot represents Apple’s investment and commitment to pre-processing technologies. Hopefully, others will follow as further innovation is needed from the broader industry to move the needle forward. But the industry is one thing, and uniform regulatory statutes are another. There is no U.S. federal law that requires the recycling of electronic waste or prohibits it from being exported to developing countries. Some in Congress have tried to pass a bill that would make the overseas dumping of toxic e-waste illegal, but the Responsible Electronics Recycling Act (RERA) has been stuck in a House subcommittee for more than two years. 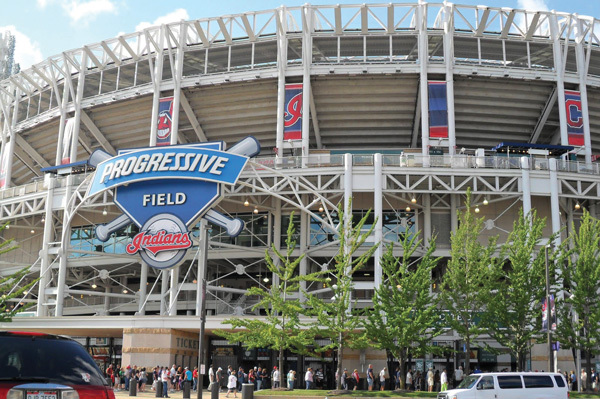 An existing law, the federal Resource Conservation and Recovery Act (RCRA) does cover some toxic electronic waste, but according to the Electronics TakeBack Coalition (ETBC), virtually all electronic components that are being exported for recycling are exempted. The only exception, as of December 26, 2014, is the federal CRT (cathode ray tube) Rule, which led to the much-publicized prosecution of a single Michigan e-waste trader in March 2015. That’s it, legislatively, at the federal level. 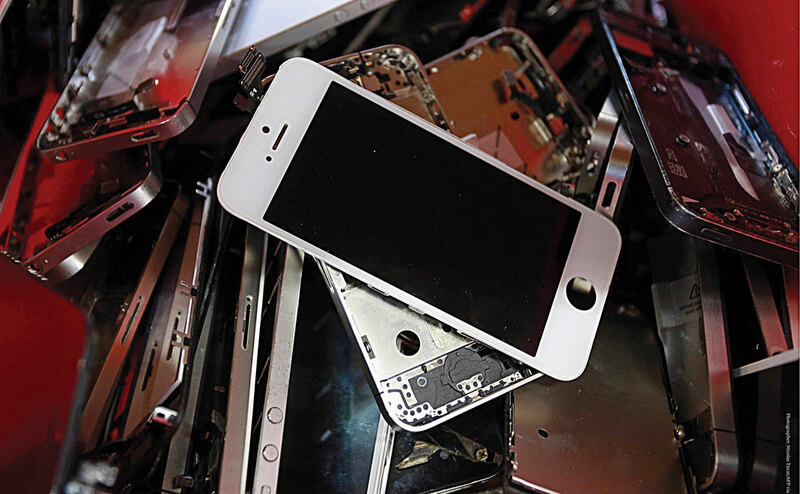 The EPA facilitated discussions between 2001 and 2003 to try to reach consensus on what could be a national e-waste law, said Scott Cassel, chief executive officer and founder of the Product Stewardship Institute, but without success. With the current administration and its uncertain future with the EPA, the e-waste problem could get worse before it gets better. However, with manufacturers working in tandem with state regulators, some solutions could be on the horizon in 2018.